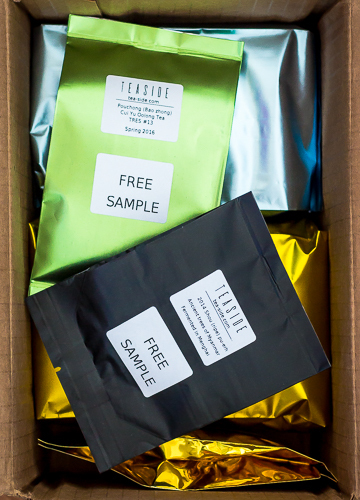 2 FREE samples with order over 60 USD. 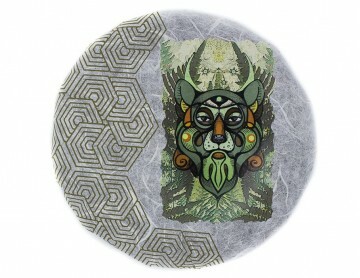 FREE shipping and samples on orders over 99 USD. Old pu-erh school is alive! 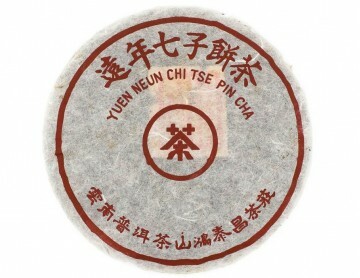 A unique aged shu pu-erh from an old Thai factory that makes tea according to the traditions of the famous brand Hong Tai Chang. The material from trees aged 200-500 years. By the way, a real HTC cann.. 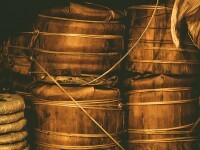 The original old sheng from the famous brand Hong Tai Chang. Delivered directly from the warehouse of the factory, where it was produced and stored since 1988. It’s already more than 30-year-old pu-er.. 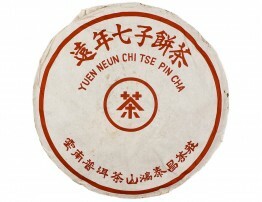 Ripe (Shou) Pu-erh tea made from Myanmar old tea trees (gushu pu-erh tea). 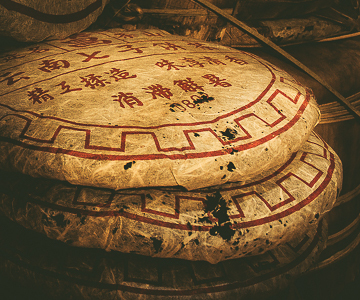 Fermented in 2014 in Yunnan (Menghai). 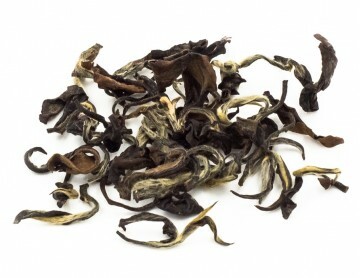 This shou has surprisingly transparent infusion for its age. Taste matches the infus.. 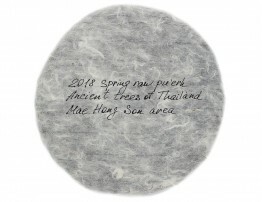 This Pu-erh is made of the spring 2018 harvest collected from the unique ridge trees in the Mae Hong Son area at an altitude of 1500 m. The average age of trees is 400-500 years.The access to this mat.. 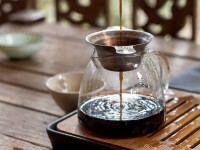 Handmade Shou (Ripe) Pu-erh made of spring 2016 material from Thai 200-400-year-old trees. Chiang Rai province, northern Thailand, 1300 meters above sea level. Fermented in March 2018. 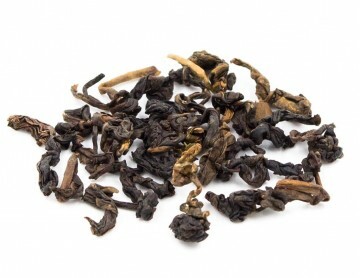 This shou pu-..
Loose-leaf 1993 aged raw (sheng) pu-erh tea from Chiang Rai province, northern Thailand.Classic old tea of dry or semi-dry storage, which Malaysia or Thailand can boast. Momently gives a dense dark-ru.. 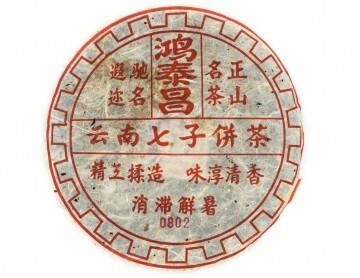 This raw (sheng) wet storage pu-erh tea has been aging since 1980. It was made from Thai old tea trees material, Chiang Rai province. Thai storage all the way long including wet period. Exterior of.. In the taste of tea, there is cherry, cinnamon, buns and a whole bunch of spices. At the same time, tea is distinguished by softness and density. 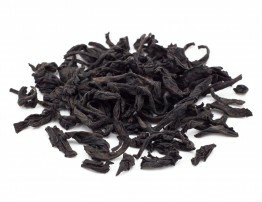 This tea is made from a valuable and capricious Rua..
A thick, deep taste with a rich aroma of cherry, chocolate, sweet red apples. 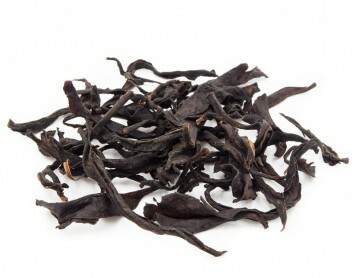 Velvety aftertaste of aged tea with cinnamon and bark notes. 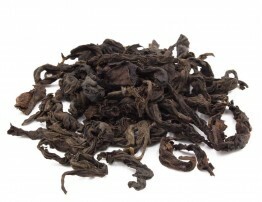 Lao Qing Xin (Chin Shin) Oolong is very unusual tea. In addi..
Wild pu-erh tea from Myanmar, 1500 m. Ancient tea trees, more than 1000 years old.There is no need to write that it's a rare tea. Some Taiwanese tea houses redeem all this mao cha immediately aft.. 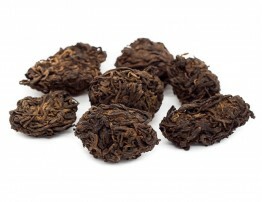 This is a spherical, well oxidized and medium roasted oolong tea. 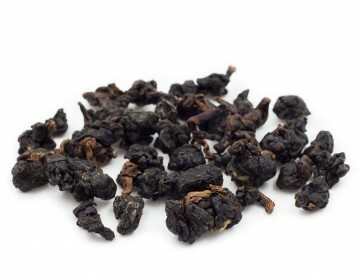 Hong Shui, which means literally “red water” oolong, is a quite rare Thai tea with high level of oxidation and of medium fire. It i.. 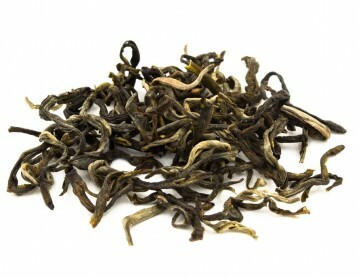 This is a strongly oxidized and lightly roasted, long twisted oolong tea. Bug-bitten leaves. 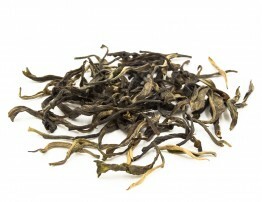 Dry tea can be recognized by the white bloom on the tips. 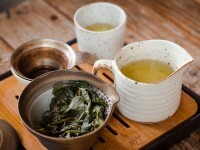 That is why it is also called as Bai Hao Oolong (..
Wild green tea, premium grade (two leaves and a bud) from jungles. The aroma is complex, in the dominant there is a mixed berry jam (strawberry, currant), sea-buckthorn. The taste is deep, berry-flora.. 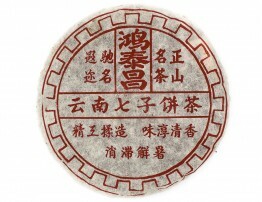 Very well aged 2006 raw pu-erh tea of Hong Tai Chang brand. Province of Chiang Mai, Northern Thailand, 1300 meters. 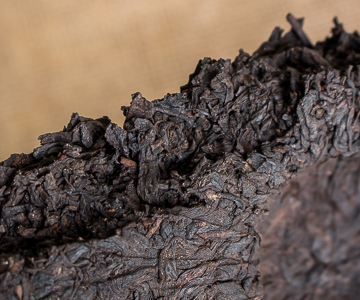 The material is from leaves of ancient and wild trees, 200-700-year-old.This pu-erh .. 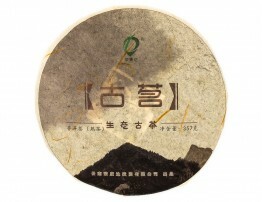 Aged high mountain raw pu-erh tea from old tea trees, produced in 2004 in Thai factory under the famous Сhinese brand Hong Tai Chang. The trees are grown in Chiang Rai Province in the north of Thai..
What is really cool about Thai tea... everybody notes and feels that it has a special effect. And It is so strong! Simply, everyone just had drunk tea and begun to laugh, communicate, et .. I was very happy with this tea. It's exactly what I expect from an aged oolong from China or Taiwan. Complex, sweet and lingering, quite deep. I tasted caramel, raisins a little cinnamon. .. Wonderful opportunity and fantastic taste profile from 1st to 6th steep thus far. Long elegant leaves, and a deep plummy scent to the dry that translates to a softer more ripe plum in the .. Thanks for this very interesting tea. I love making oolong tea in a glass pot so I can watch the leaves open and dance around in the water. The taste is so pleasing and I feel very health ..
Great packaging! I've never had oolong before and this tea really piqued my interest to try more. Tastes great.